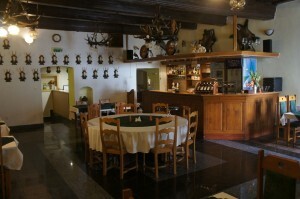 Our Hunter´s restaurant Pension Hradský invites you to our table, a table full of good food and drink in our Hunter´s Restaurant. You will find us in a quiet environment in the house no. 22 on the main square of Premysl Otakar II. in the Ceske Budejovice. 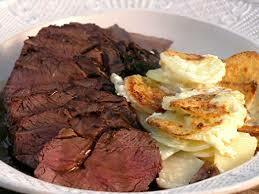 We offer a daily menu and ready meals of venison from Sumava forests. We hunt deer seasonnaly and we processed meat through our parent company Jihočeská masna České Budějovice (www.jmcb.cz). 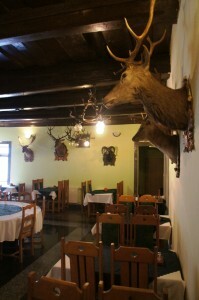 Pension Hradský Hunter´s restaurant offers 45 seats, and we would really pleasuer if we can lease you our facilities for holding weddings, birthday parties, funeral receptions or banquets. 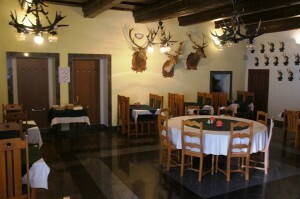 And all this we offer you in a family atmosphere, for good value and in lucrative place on Main Square in Ceske Budejovice.